We're in the middle of a series sharing what the Simply Whole Moms are passionate about. This episode is about beauty because, "when you look good, you feel good." Right? Nicole is our beauty expert and natural, safer skincare junkie. She has been a makeup model for Root Pretty, and has spent years researching and perfecting her own beauty routine. 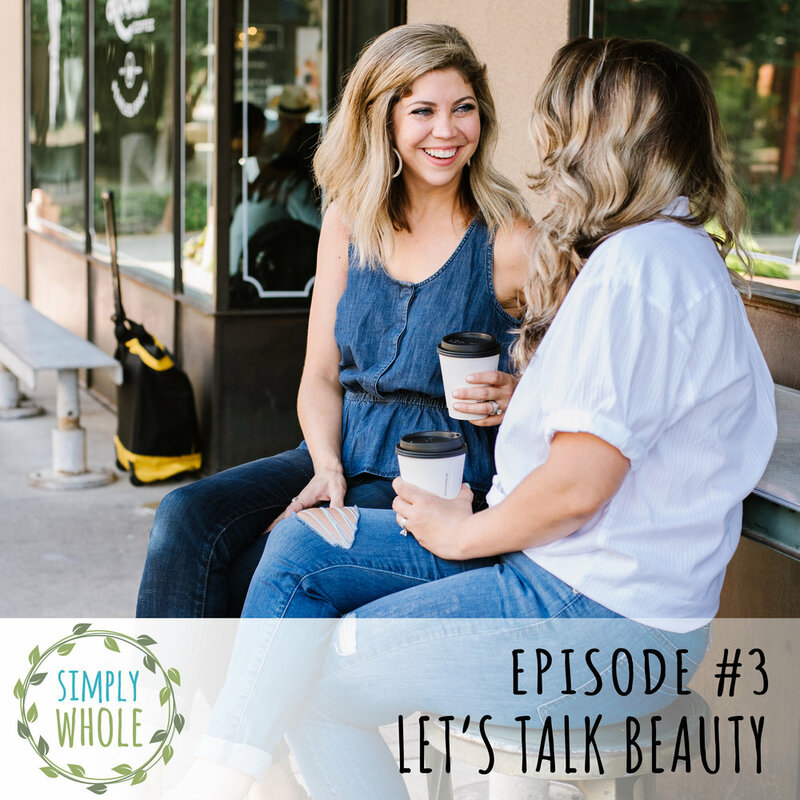 In this episode, Kara will ask questions about her beauty must haves, ingredients to watch out for, and how to make your beauty a priority. Nicole's promise to you is that the beauty products she recommends will always be well researched and safe for your body. Don't forget to get your free beauty routine consultation by the Simply Whole Moms. 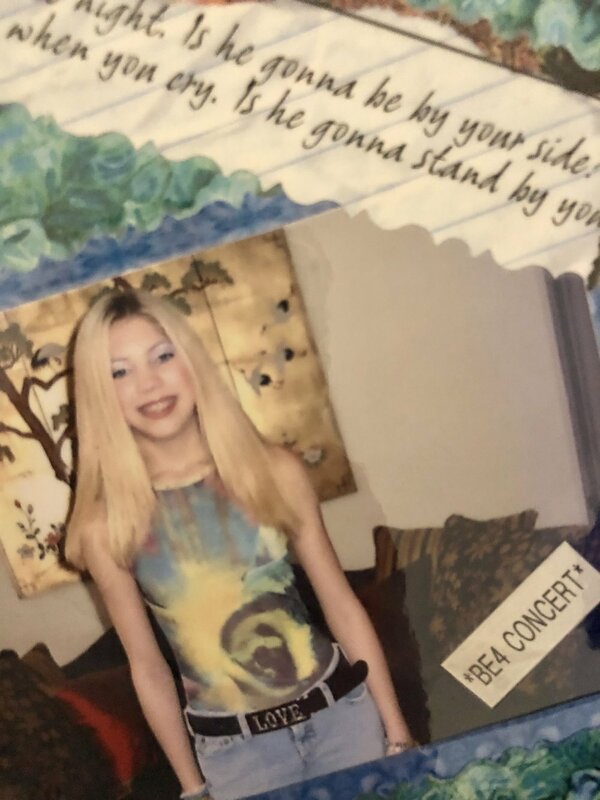 We found the preschool perm and NSYNC concert photos. Nicole hoped they had been lost forever. She threw in one of her Root "modeling" pics to show that she's improved on her makeup skills since 9th grade.